Private, Spacious and fully equipped garden flatlet with separate entrance and private parking in front of flatlet. Very secure. 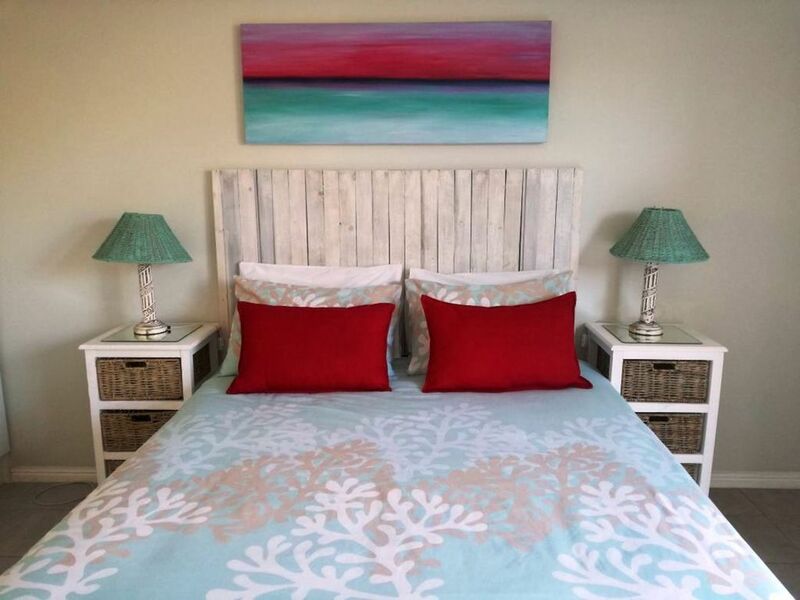 Situated 2.5km from Blouberg beachfront which overlooks Table Mountain across the bay. Kite-surfers paradise! Walking distance to shops and cozy restaurants. Perfectly situated 14km outside the Centre of Cape Town. Explore wonderful wine farms, beaches and vibrant beachfront restaurants in the area. Relaxed surroundings and atmosphere! Enjoy the pool on warm summer days. Travellers and business people all welcome. Off street Parking for 2 cars in front of cottage behind secure gates. 2 Seater couch and 1 single chair. Use of pool and braai/barbecue facilities. Blouberg beachfront with stunning views of Table Mountain. World renowed for Kite-surfing, surfing and water sports. Windsurf or sailing on Flamingo vlei lagoon. Eden on the Bay located on the beachfront with vibrant, trendy restaurants and bars. View of Robben Island across the bay. Watch the flamingoes and pelicans nesting in the wetlands. 10km drive to beautiful wine farms and restaurants with green hills and stunning views over Cape Town.